The German chancellor said she would not seek re-election and would not run as the leader of the Christian Democratic Union. 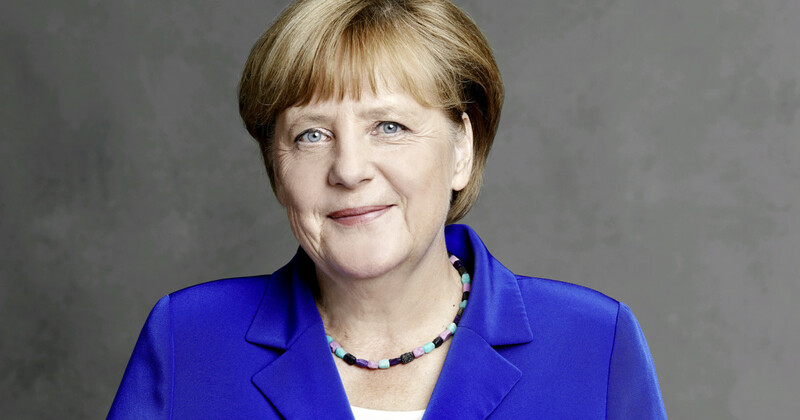 Angela Merkel said she would not seek another term as the country’s chancellor and called for more women in the arts during her speech at a ceremony celebrating the 20th anniversary of the national Culture Ministry at the Humboldt Forum in Berlin, according to Artforum. A research commissioned by the government last year shows that 48% of women are in the German cultural workforce, 21% hold top management positions at media companies and 16% hold decision-making positions at major cultural departments. Merkel named the balancing of award- and grant-giving bodies as one way to tackle the gender gap in cultural leadership positions.